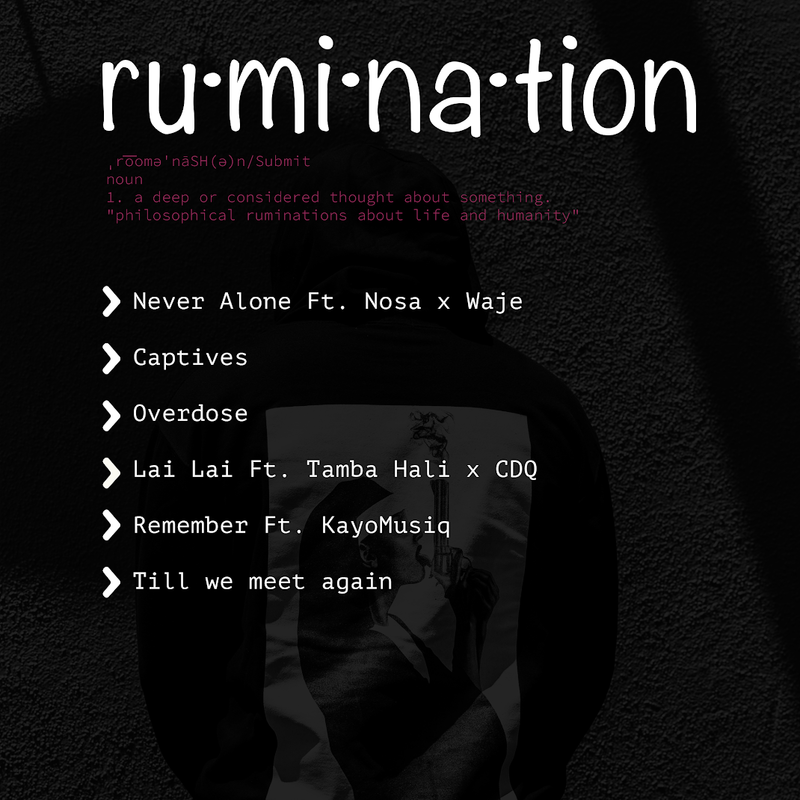 One of Nigeria’s foremost producers, Masterkraft releases his six-track Extended Play titled Rumination which houses collaborations from Waje, Nosa, CDQ, Tamba Hali and Kay Musiq. 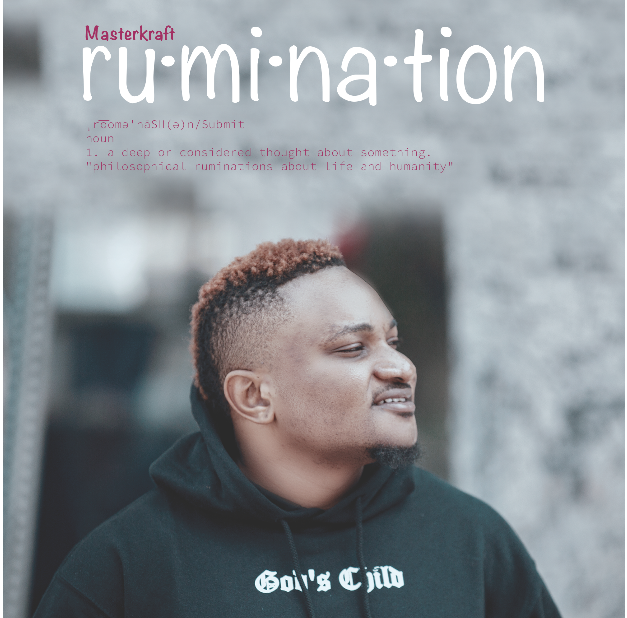 It’s a well-written, well-produced EP which showcases Masterkraft’s singing (and rapping) talents for the world to see. A classic musical piece which has a blend of jazz amd hip hop with an Afro approach.